IRISH REUNIFICATION would result in a major boost to the GDP of the island, representing €35.6billion over eight years, a major new international study has found. According to the study led by University of British Columbia Professor Dr Kurt Hubner, the economic improvements would be particularly strong in the North where an improvement of 4.5 – 7% GDP output could be expected, while the South could expect a more modest boost of about 1%. This is equivalent to €5,562 increase in economic output per-person in Ireland. The study found that harmonisation of tax systems would encourage more foreign direct investment in the North while reducing trade barriers across the island would also benefit growth. There would be an increase in productivity improvements across the island and that just one Government structure and no more duplication of services would provide increased savings. 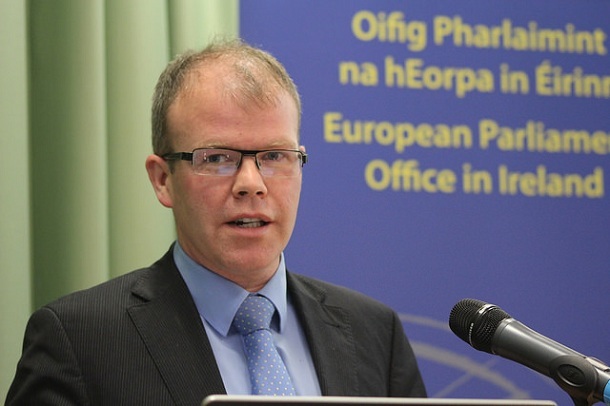 Sinn Féin Jobs, Enterprise and Innovation spokesperson Peadar Tóibín TD said the findings coincide with what Sinn Féin has been saying for years. “I would argue the contrary that the continued division of the island, particularly economically, is based on romantic ideals and is not attuned to the economic needs of the population of the whole island,” he said.